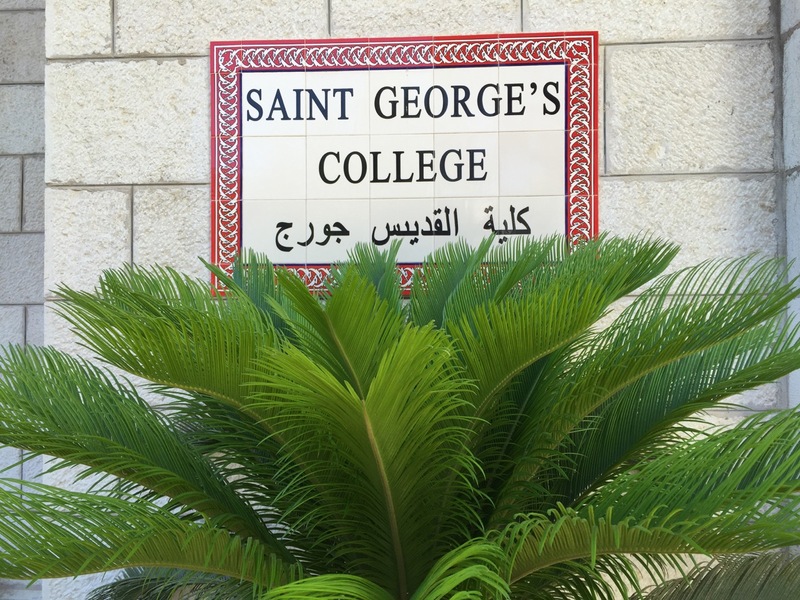 St. George’s College is the Anglican study pilgrimage centre in Jerusalem welcoming English-speakers from across the world. The College is part of the complex that includes the Cathedral Church of St. George the Martyr, St George’s School, the Pilgrim Guest House, and the offices of the Anglican Archbishop in Jerusalem. St. George’s College will proudly celebrate its 100th year in 2020. Its length of service and unique context mean we offer a place where clergy and lay people from across the Anglican Communion as well as a variety of other traditions, can share in a short-term experience of community, pilgrimage, education, interfaith dialogue and reconciliation. Jerusalem is not only a meeting place for Christians from around the world. As a home as well to Jews and Muslims, it offers rich possibilities for interfaith engagement for those who visit. All of the College pilgrimages provide encounters with local churches and address the historical and current complexities of the Abrahamic faiths in the land through presentation of interweaving narratives. Finally, the College serves as a resource for the clergy of the Diocese of Jerusalem. The College’s modern, three-story building can house up to 40 residential guests at any one time. Its well-appointed sleeping rooms, “smart” classroom, common rooms, rooftop recreational area, and lovely gardens provide a perfect home for pilgrims intent upon an engaging stay in the Holy Land unlike standard tours or pilgrimages. The Archbishop of Canterbury, the Most Reverend and Right Honourable Justin Welby, is patron of St. George’s College.